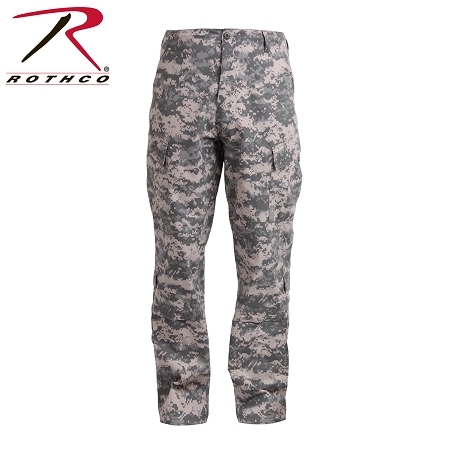 Rothco's Army Combat Uniform Pants are constructed with a poly/cotton rip stop fabric for added strength and durability. 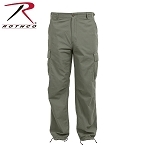 The army uniform pants are made to near-military specifications (Mil-Spec) and feature a button fly, drawstring waist, reinforced seat & knees, knee pad pouches, two cargo pockets with tilted flap, hook & loop closure and elastic drawstrings, two lower pockets with hook & loop closure and ankle drawstrings. 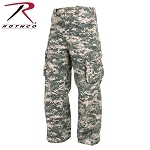 Rothco s uniform pants are available in digital camouflage and solid colors and matching Army Combat Shirts. 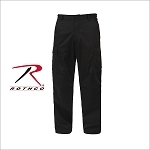 The Military Uniform Pants Are Available In Sizes XS To 4XL With Long Length Pants Available In S To XL.